A celebration of the Annunciation in the music ofByrd, Obrecht, Greek Orthodox Chant, Gregorian Chant, J S Bach and Tallis. 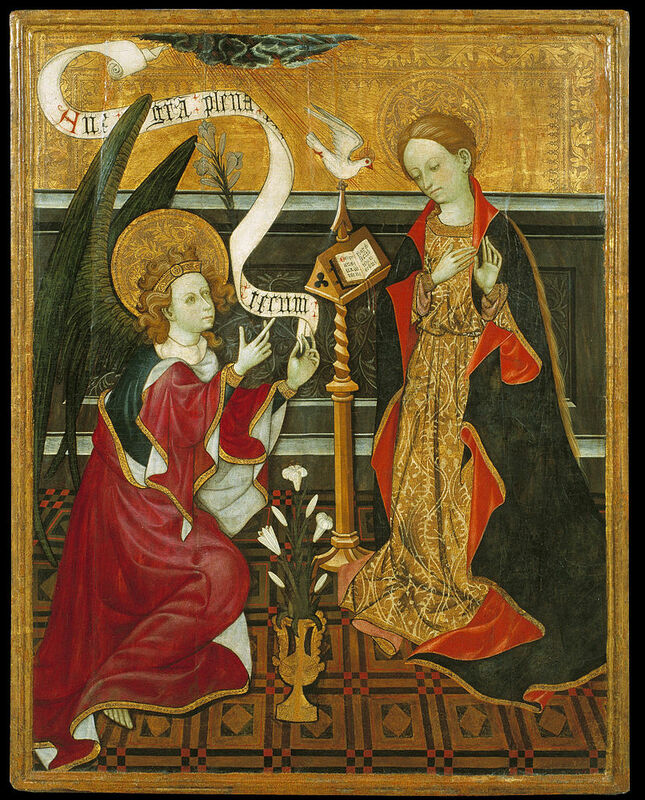 The readings are from Angelus Silesius, Denise Levertov, Elizabeth Jennings, Edwin Muir, and Mother Julian of Norwich, and a description of the 14th century Annunciation ceremony in Padua Cathedral. Tickets £12 from the Cathedral Shop and at the door.